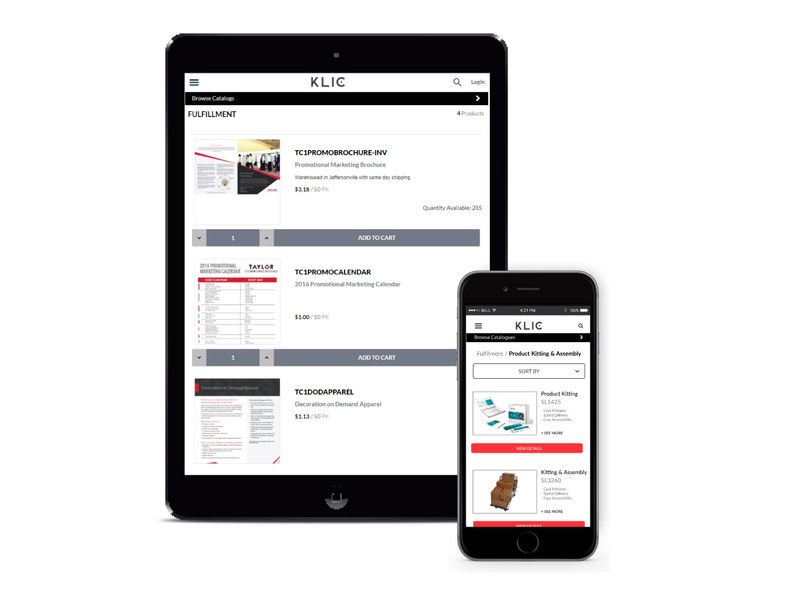 KLIC is trusted by the world’s leading companies to uphold brand standards, drive compliance, and consolidate sourcing - anywhere, anytime, and from any device. Ease of use, brand governance and data analysis are built right in. 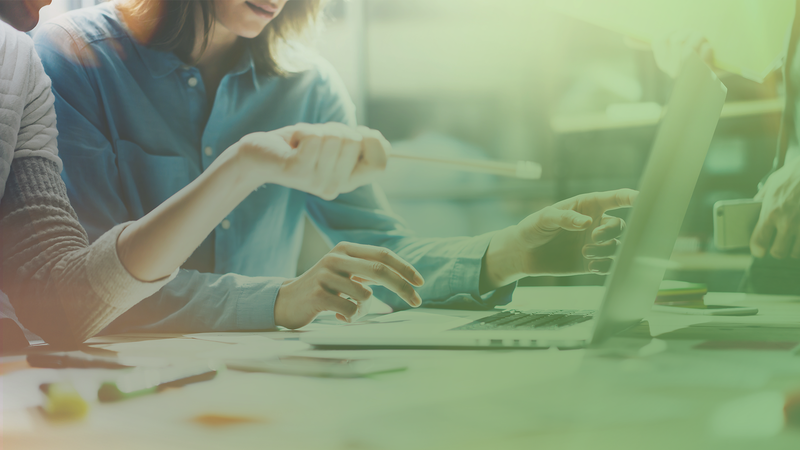 You can decide which features are best for your company to achieve the highest efficiency and brand consistency. Over 15 years’ experience with today’s most common punch out applications including Ariba™, Oracle™ and others. Our technology supports your marketing goals by making it easier to educate, advertise and inform. 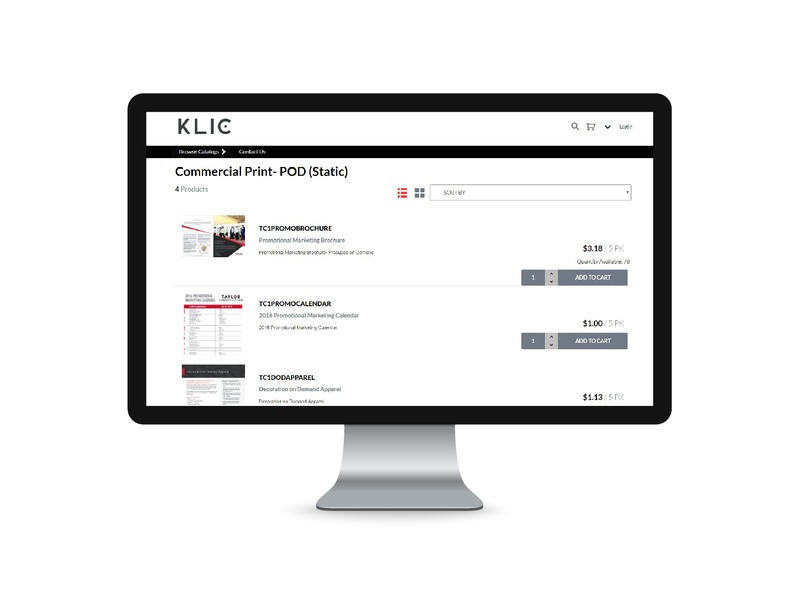 KLIC provides a central point of access for organizations to quickly create and order on demand or inventoried commercial print solutions. From B2B corporate controls to the expected B2C shopping experience, we guard your brand identity while allowing personalized components. 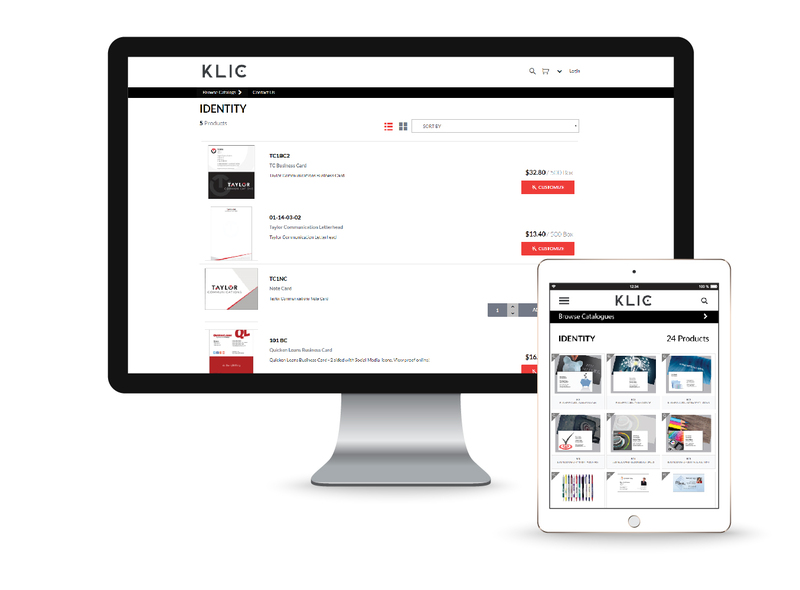 As a web-enabled application, KLIC provides a central point of access for organizations to quickly create and order from the latest catalog of compliant assets - anywhere, anytime and from any device. The turnkey technology supports POS & POP materials, operational documents, marketing collateral, promotional products and variable kits. Our technology allows you to put brand consistency in the hands of your customers.